On September 16th, 2017 we woke up at 6AM with the goal of writing and recording 3 songs from scratch in 12 Hours. Mission accomplished. 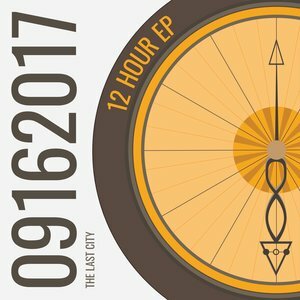 Introducing the 12 Hour EP!!! Part of the fun was that we live-streamed every hour on the hour via Facebook Live. Check out videos to follow the story! Lyrics are available on the lyric page. This will, for sure, be the first of many!